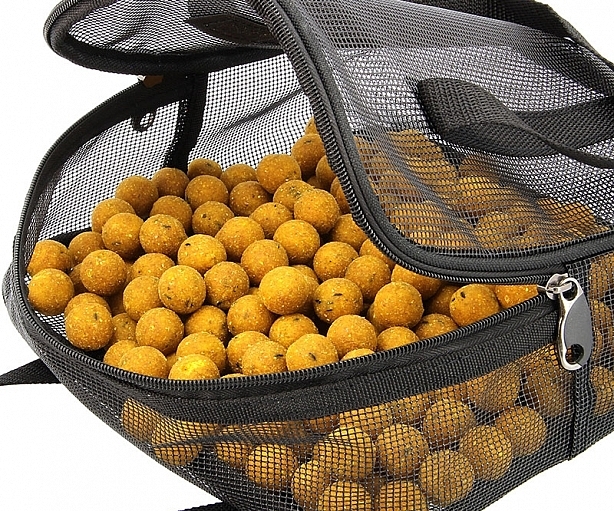 The NGT brand is renowned for affordable quality and our great range of fishing accessories are Revolutionising Tackle. 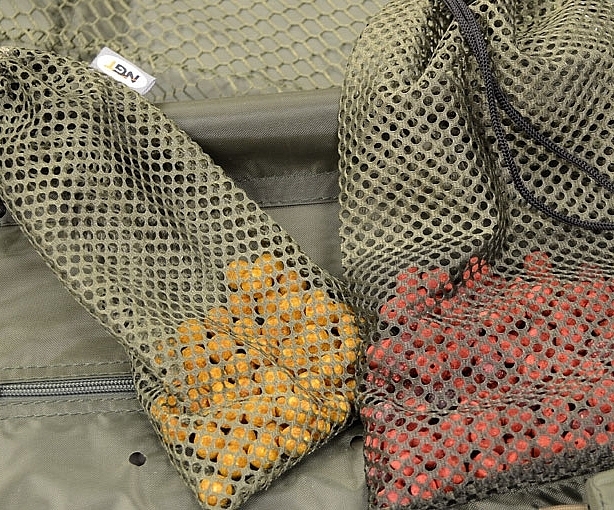 Our boilie bags provide an effective way to store and dry boilies. 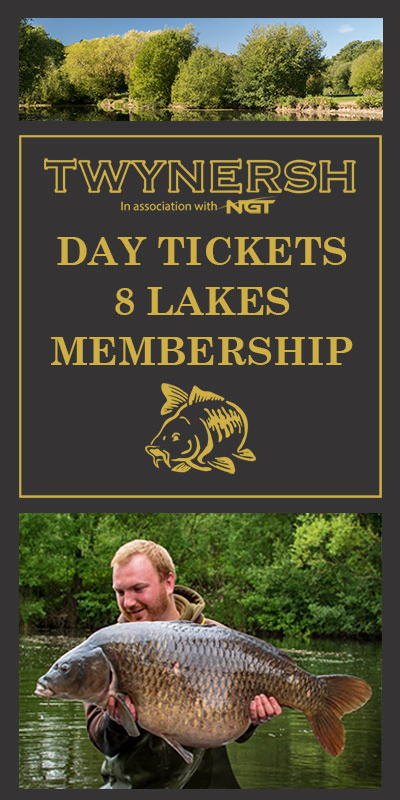 Discover all the latest innovative fishing products from NGT, join us on facebook and keep an eye out for our latest products, special offers and competitions.